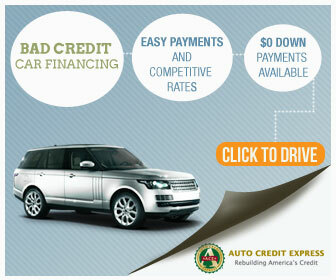 Good credit, bad credit, or no credit at all, sometimes we simply want to know how to stop credit card offers. There are a few ways to accomplish this. 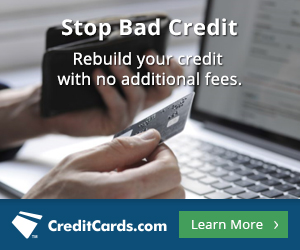 You can stop credit card offers over the phone or online. Also, important to know the benefits of getting offers as well. Deaf and hard of hearing consumers can opt–in or opt–out of firm offers through this website or by calling 7–1–1 and referring the Relay Operator to 1–800–821–9631. Personally, I believe that prescreened offers are great! Many consumers feel that they will never qualify for a better credit card or better terms on a loan or etc. Overtime, as the score improves, better offers will come to them. This reduces a ton of research and getting your credit report pulled from companies that may deny you. Instead, you can go with the company that has already looked at your credit report and feel as if you can get approved with them based on what they saw on your credit. 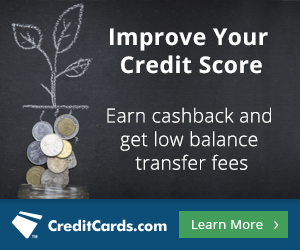 Equifax, Experian, Innovis, and TransUnion, (collectively the “Consumer Credit Reporting Companies”), encourage you to make an informed decision about receiving firm (preapproved / prescreened) offers of credit or insurance. There are several benefits of receiving firm offers. Firm offers help consumers to “comparison shop”, which may increase a consumer’s buying power. Calvin Russell Jr is a Certified FICO Professional, Approved Partner With Bankrate, and the CEO & Founder of GoSimplyPro Credit Consultation. GoSimplyPro Credit Consultation is a Chicago based Credit Repair Company that helps clients get better credit scores. GoSimplyPro Credit Consultation has helped hundreds of people increase their credit scores, qualify for homes, cars, and lower interest rates with their personal, Step-By- Step Game Plans. Contact us today to learn more at 877.205.7771 or email us at info@gosimplypro.com.